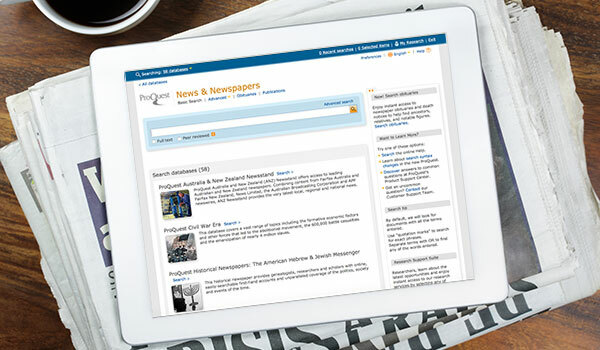 The ProQuest News portfolio comprises two categories: Contemporary News and ProQuest Digitized Newspapers. 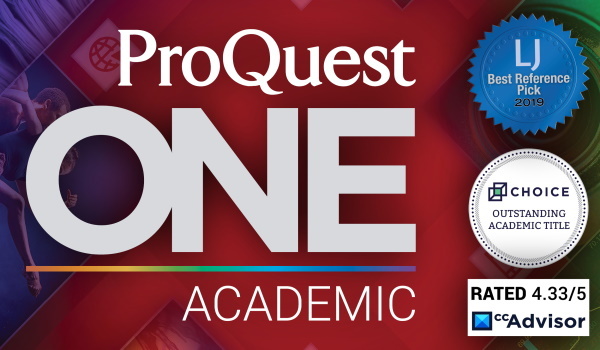 With its continually-expanding Contemporary News and Digitized Newspapers programs, ProQuest provides the most comprehensive resource for nearly every kind of researcher seeking news information from the mid-18th century to today’s news. 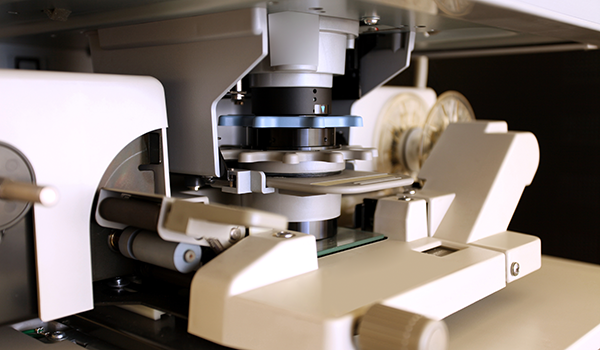 From a single interface, researchers can access news reports, editorials, and, with ProQuest Historical and Recent Newspapers, advertisements, stock tables, cartoons, and more. 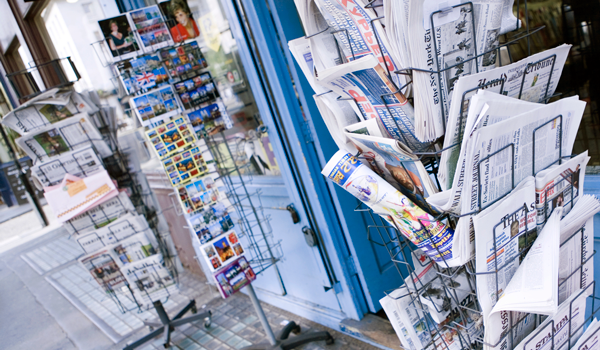 With our powerful search engine, more than 3,000 of the world’s news sources, such as The New York Times, The Wall Street Journal, The Guardian & Observer, The Globe and Mail, The Times of India, and many more are open to discovery. Click here for the home of ProQuest Historical Newspapers™ - Chinese Newspapers Collection, which gives researchers unique insight into Chinese political and social life during the turbulent 120 year period from 1832 to 1953 with 12 English-language Chinese historical newspapers.